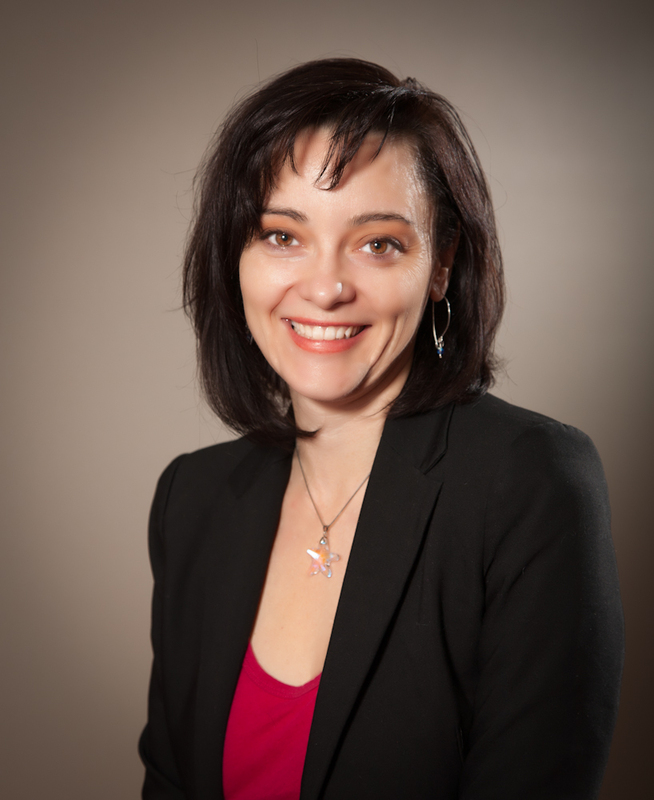 (Calgary AB) – Calgary Arts Development and the Calgary Poet Laureate Selection Committee are pleased to announce the appointment of Micheline Maylor as the 2016 – 2018 Calgary Poet Laureate. The position was formally announced in Council Chambers at Calgary City Hall this morning, in conjunction with an update about National Poetry Month and the Mayor’s Poetry City Challenge. Outgoing laureate derek beaulieu was also in attendance to wrap up his two-year term as Calgary’s Poet Laureate from 2014 – 2016. Micheline Maylor’s newest collection, Little Wildheart, was recently short-listed for the Robert Kroetsch award for experimental poetry and deals with the question: What does it mean to be human? It is due for release in spring 2017. A certified poetry fanatic, she teaches creative writing, poetry, fiction, non-fiction and composition at Mount Royal University where she won the Teaching Excellence Award in 2015. Her poetry has been published in over 85 journals in five countries. Her latest works can be found in Partisan, The Literary Review of Canada, and she is a regular poetry reviewer at Quill and Quire. As Calgary Poet Laureate, Maylor will serve as an artistic ambassador for the citizens of Calgary from 2016 – 2018. A $10,000 honorarium is paid per year for the position, funded by Calgary Poet Laureate Ambassadors including The Calgary Foundation, the Calgary Chamber and First Calgary Financial. A celebration to thank derek and welcome Micheline will be held from 7:30 to 9:00pm on May 11 at Wine-Ohs (811 1st St. SW). The event will feature presentations from both outgoing Poet Laureate derek beaulieu as well as Micheline Maylor, in a convivial atmosphere filled with good company and conversation. Tickets are free and can be reserved at startingwordspartingwords.eventbrite.ca. Calgary Arts Development plays a leadership role to promote, foster and direct investments that develop the capacity of Calgary’s arts sector to achieve public and artistic impact. As the city’s designated arts development authority, we are a central hub that learns about, promotes, connects, advocates for, and leads strategic initiatives in the arts to animate Calgary as a vibrant cultural centre. Calgary Arts Development allocates municipal funding for the arts provided by The City of Calgary through grant investment programs that support operations and innovation for more than 150 arts organizations in Calgary.